I drive a Toyota Avanza, and to bring bikes, I have to either use a rack that rests on the rear door/window, or put the bikes inside the car. After a ride, bikes are usually dirty, so putting it inside gets tiring coz I have to clean the inside when I get home. If I use a truck rack, it's just not as sturdy as I would like it to be.. 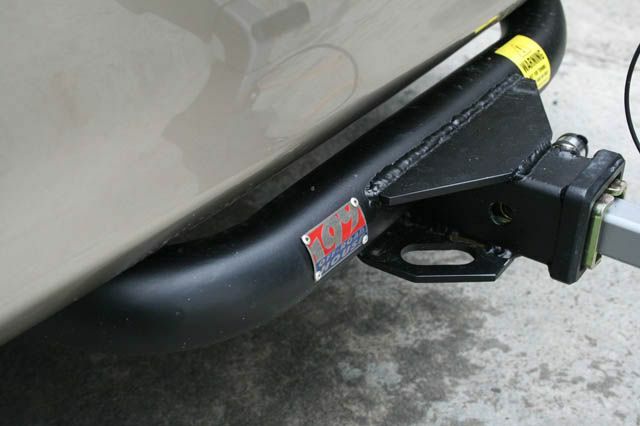 Unfortunately the Avanza doesn't have an option of putting a received hitch. So..... 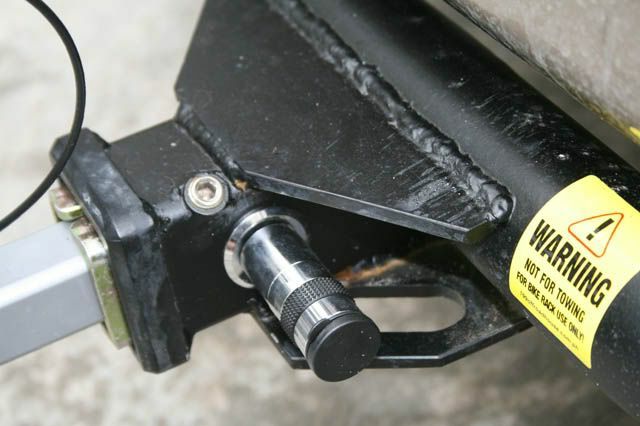 I had a receiver hitch custom manufactured for the Avanza. Super good quality, and sturdy. Guys who did it are into the 4X4 industry, so you know they know what they're doing.... I wouldn't want to gamble with the safety of my bikes. Since I had it made, a number of guys also wanted to have one made for their car.. So we're offering the service to all BTC customers. 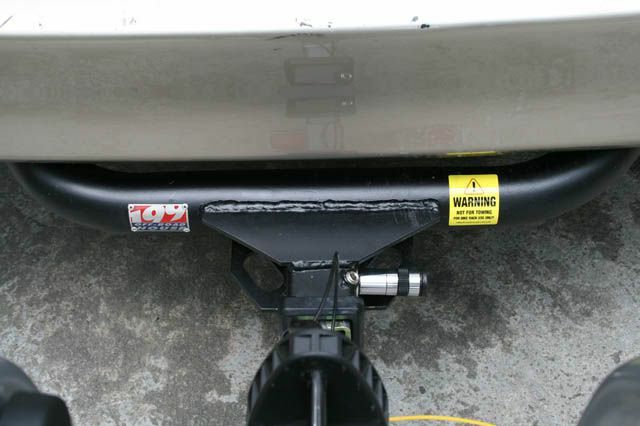 YOU can have a hitch installed on your car/SUV, etc. Please feel free to email me or call us at 02.387.2173. If its made by 199ORH then it must be good! True! I wouldn't trust my bikes to sub-standard work. Ganda ng workmanship. Kudos to 199ORH!